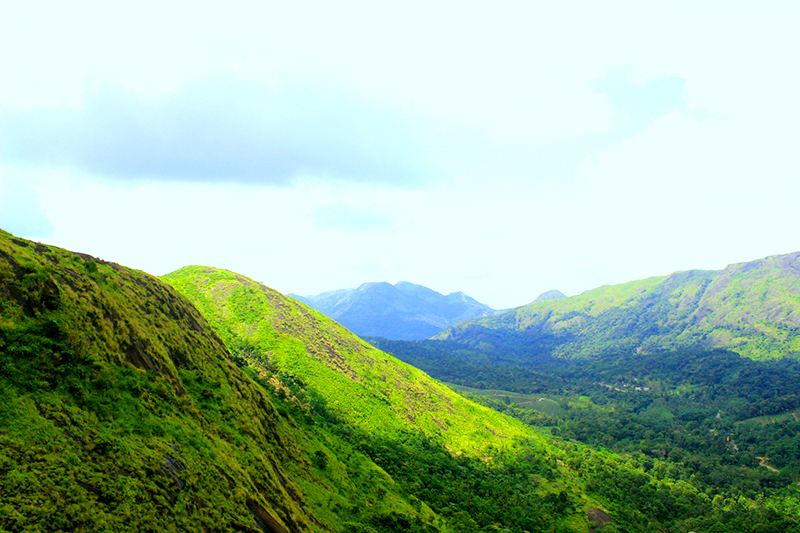 Kolukkumalai is about 7100 ft above the sea level. Its the highest organic tea garden estate in the world. The flavour of the tea produced here is the best. The location and views here are fantastic.